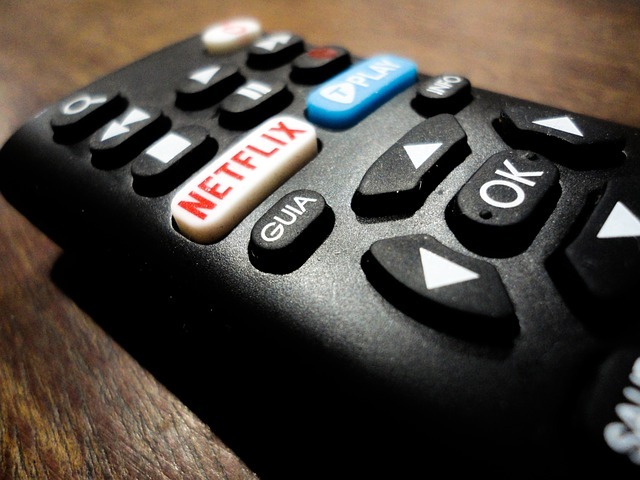 Nowadays, almost every cinema fan has an account on websites such as Amazon Prime, Netflix, and Hulu Plus, possible even on all of them at the same time. As the most popular websites for legal streaming of movies, these come with a pretty high price for a monthly membership. However, there are plenty of lesser known, cheaper alternatives, providing their users with excellent cinema content, and quality streaming. Perhaps their repertoire isn’t as wide as with the most popular websites, these lesser known options offer hours of entertainment as well. 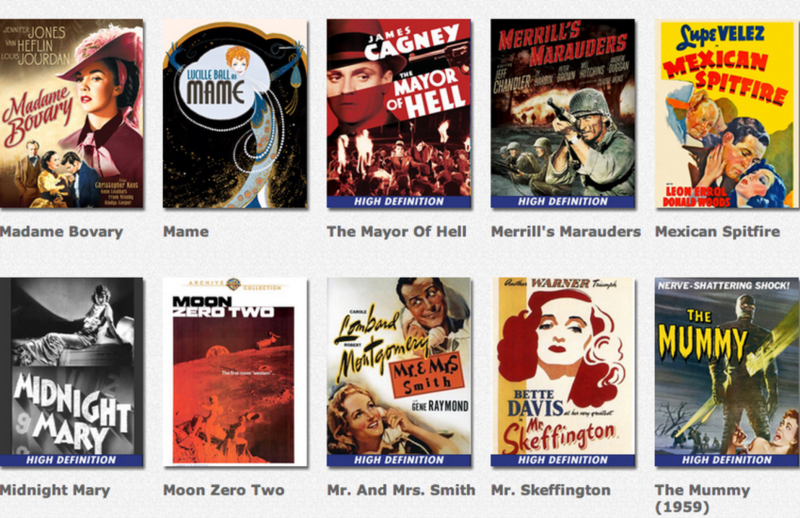 So without further adieu, here are the 3 lesser known alternatives for movie streaming. The Warner Brothers have been one of the premier cinema companies for a while now, and their website Warner Archive Instant offers the biggest collection of their films on the internet. With countless classics, cult flicks, as well as a variety of TV shows, the website has a comprehensive collection of excellent movies at a very reasonable price. The collection is updated regularly and there are even many movies which come in high definition, also being added constantly. The website has an excellent layout and browsing the movies is very easy, thanks to the option to browse by years of production, genres and movie stars. Speaking in pure volume, and diversity of its offer, Fandor likely has the entire competition beat, thanks to its unique variety of flicks available. For as little as $10 per month you will get the pleasure of watching anything from artistic Euro flicks to shorts, documentaries and weird exploitation movies. Many cult sci fi films, and Italian westerns are present as well, spicing up an already extensive library of fun flicks. However, Netflix and Hulu subscribers should probably skip this one, as it offers many of the same flicks as with those, more popular platforms. On the layout department, Fandor comes out on top again, as it offers a comprehensive search between genres, countries, actors and many many others. The final website from this list comes up as the only one not requiring a monthly fee. Unlike the previous two, SnagFilms works with a simple ad system, removing the need to require a monthly fee from customers. Yes, ads can be boring, but it sure beats having to pay $10 each month. 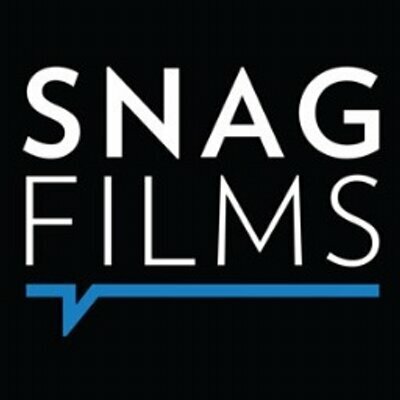 SnagFilms also offers an excellent selection of indie flicks, as well as foreign exploitation movies, most of them completely unknown in the United States. It is also a great place for Bollywood movies, and many many others. Some downsides of this website are the mediocre picture quality, and the slightly broad variety of movies. However, a big plus is the free app which works great on other devices. 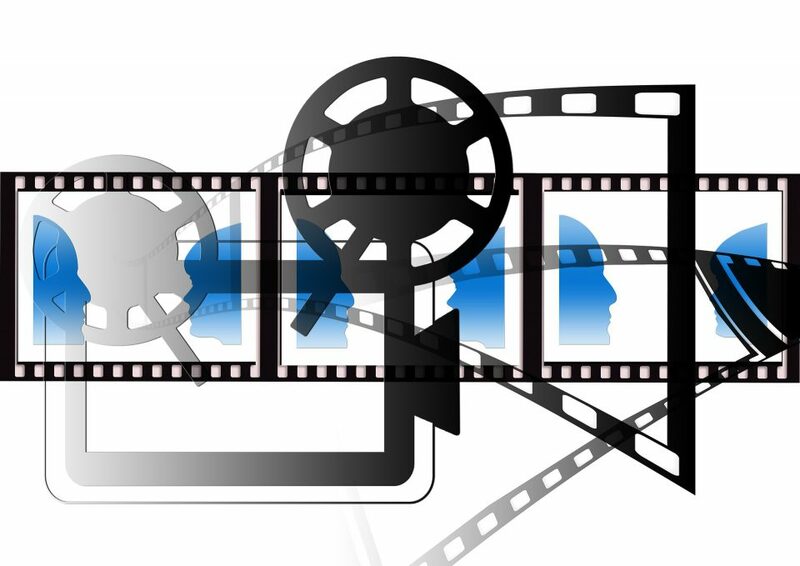 In the world of internet sharing many well known service for streaming legal movies online are available for expensive, monthly fees, and some users just don’t have access to those. 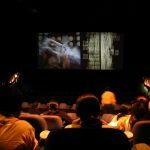 In this article you could read about some excellent alternatives for those, as sites like SnagFilms, and Fandor offer excellent selections as well.